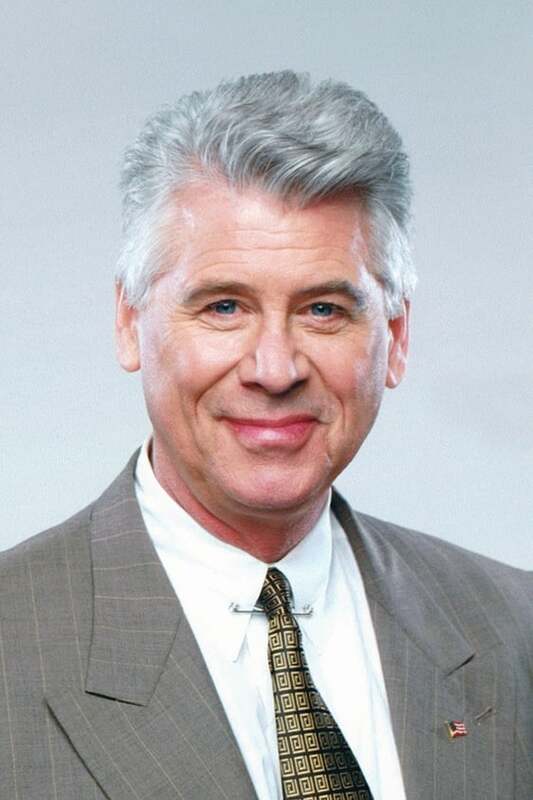 Barry Knapp Bostwick (born February 24, 1945) is an American actor and singer. He is known for playing Brad Majors in the 1975 cult classic The Rocky Horror Picture Show, replacing Peter Scolari as Mr. Tyler in the sitcom What I Like About You, and playing Mayor Randall Winston in the sitcom Spin City. He has also had considerable fame in musical theater. Character : Anthony Kirby, Jr.
Lexx: The Dark Zone - "I Worship His Shadow"